Since 2006, the Perfect Game All American Baseball Classic has been fundraising for the Peckham Center for Cancer and Blood Disorders at Rady Children's Hospital-San Diego. 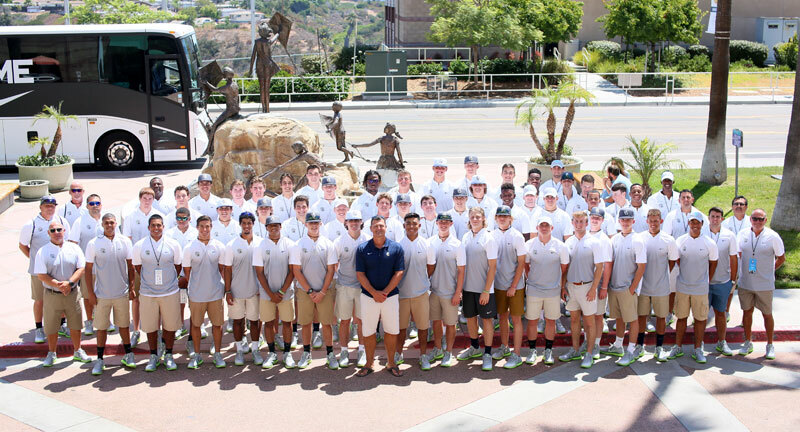 All proceeds from the Perfect Game All-American Game goes to support pediatric cancer at Rady Children’s Hospital. Your secure online tax-deductible donation helps advance Perfect Game’s commitment to Rady Children’s mission “to restore, sustain, and enhance the health and developmental potential of children through excellence in care, education, research and advocacy.” When you choose to support this amazing partnership, you help children whom you may never meet but whose lives have been saved through your investment. Funds will be deposited with the Perfect Game Foundation, a Section 501(c)3 nonprofit. If you would like to direct your donation to a specific individual or Rady Children’s campaign please contact us and we will fulfill your request. Your gift may qualify as a charitable deduction for federal income tax purposes. Please consult with your tax advisers or the IRS to determine whether your contribution is deductible. A receipt of your donation will be sent following the processing of your gift to provide documentation for tax purposes. We thank you for your generous support. *If you are referred by a PG alumna, please put his name in the note.